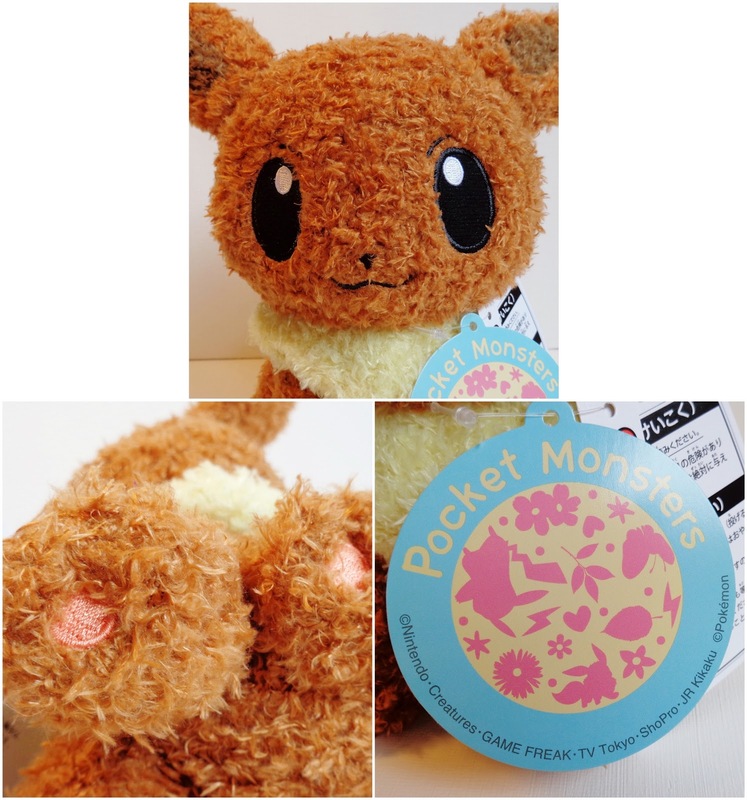 Eevee is a very popular Pokemon and one which I have always liked thus in the MokoMoko series of plush toys they produced an Eevee along side the two Pikachu's. 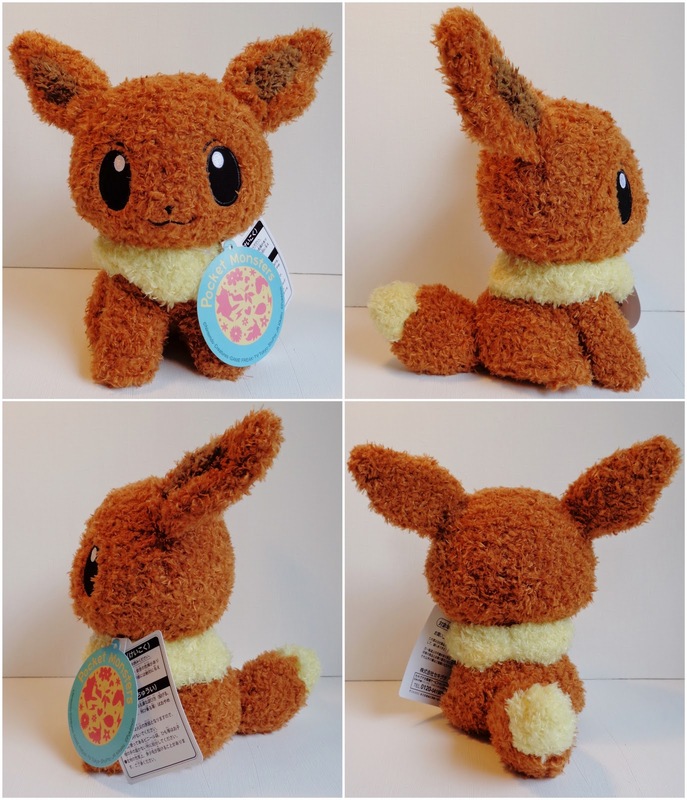 The Eevee is super soft and cute, an adorable addition to my plush collection. Nothing much more to say about her except if you love Eevee and love super fluffy soft plush toys then you should get yourself one.